Top Attractions in Napa Valley You Will Love! 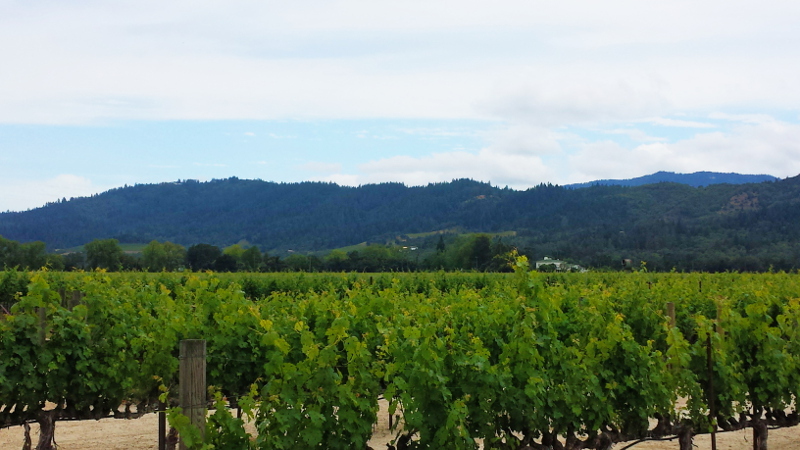 Napa Valley, a two hour drive from San Francisco, is America’s famous wine country. With sun-kissed fields of green for miles, this charming valley is a go-to escape for Californians and tourists alike. Whether you have a taste for adventure, or need some R and R, there are many things to do in Napa Valley. If you’re planning a trip for the first time, here are the top attractions in Napa Valley you shouldn’t miss! While I missed out on this experience, I’ve heard the wine train is one of the best winery tours in Napa! You’ll ride along in restored vintage cars, and be treated to a fine dining experience and excellent wines. Packages include disembarking at the top wineries in the valley— a great way to sightsee and relax at the same time! Whether you’re looking for edible souvenirs as gifts, or shopping for yourself, don’t miss Dean and Deluca, an amazing marketplace. Foodies and wine lovers will appreciate the curated collection of tasty treats and delicious Californian wine. Must-tries include their sandwiches and pastries. 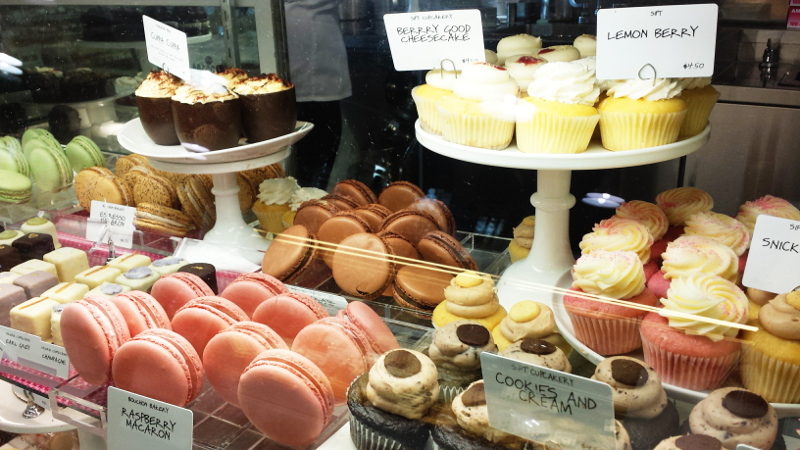 You’ll be stunned by the size of their macarons! Established in 1966, this winery is renowned for producing some of the finest Cabernet Sauvignon. 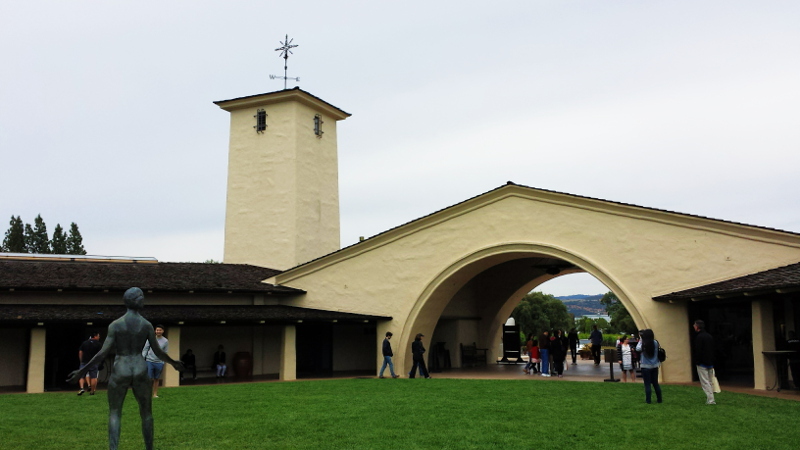 It also offers one of the best winery tours in Napa Valley. Walk through their vineyards and cellars, and learn about the winery’s history and wines through guided tours both in English and Mandarin. The winery also welcomes walk-in wine tastingsJust remember, limit your alcohol intake, and don’t drink and drive! While sampling wines on some of the best winery tours in Napa is why you’ll probably visit, it’s important to know your limit. Binge drinking may lead to holiday heart syndrome, which in most cases is temporary. Keep in mind that alcohol and travel medical insurance don’t mix! So, remember to stay hydrated and limit your alcohol intake. 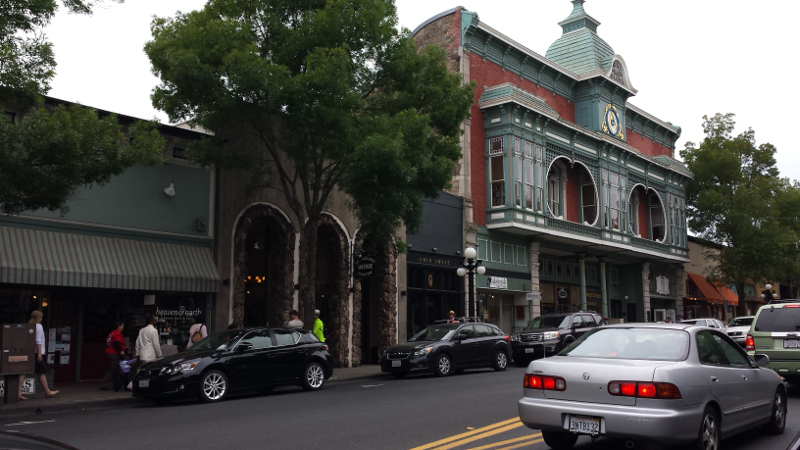 This charming and historic city is the heart of Napa Valley, and has many great spots to explore. Main Street is the city’s central spot, and is a great shopping hub. There are also excellent restaurants. With a focus on local agriculture, Napa Valley is home to many local farms. That’s why their farmer’s markets shouldn’t be missed! Want to explore the great outdoors instead? St. Helena is also a stone’s throw away from many hiking trails! A long day of sight-seeing and winery tours will no doubt leave your tummy growling. I’d recommend paying a visit to Gott’s Roadside, and chowing down on their famous burgers. Make sure you save room for their milkshakes. They are truly the best, and will leave you wanting more. Be prepared to wait in line though—they’re always busy! Get a bird’s eye view of the valley in a hot air balloon ride! Hot air balloon rides are one of the top attractions in Napa Valley for a reason. Whether you’re making a romantic rendezvous, or taking a family excursion, a ride in a Napa balloon is a truly remarkable experience! What better way is there to watch the sunrise, and wake up with Napa Valley? There are a few hot air balloon companies operating in the valley, so I’d recommend shopping around to find the best fit. There are over 300 wineries in Napa Valley— most are family-owned! Only 4% of the wine grapes grown in California are from Napa Valley. The Valley is on the smaller side: it’s only about 48 kilometers long. The first wine grapes were planted in 1838 by George Yount. The town of Yountville is also named after him. Charles Krug, founded in 1861, is the oldest commercial winery still in operation. Driving to Napa Valley is also a good destination for a road trip. So, if you’re planning on renting a vehicle for your escape, stay prepared with these 5 car rental insurance tips. Driving down in your own vehicle? Here’s what you should know about motor vehicle accident claims and travel insurance. Napa wine country is a charming destination, and the perfect escape to kick back and relax. I highly recommend setting aside some time for these top attractions in Napa Valley!